Chenxu Furniture Co., Ltd is located in Anji County, Zhejiang Province where is famous for the bamboo landscape and beautiful enviroment . It is apart from Hangzhou about seventy kilometers and from Shanghai about two hundred kilometers , approached with the NO.04 one class highroad being named for the Green Gallery to directly our factory . 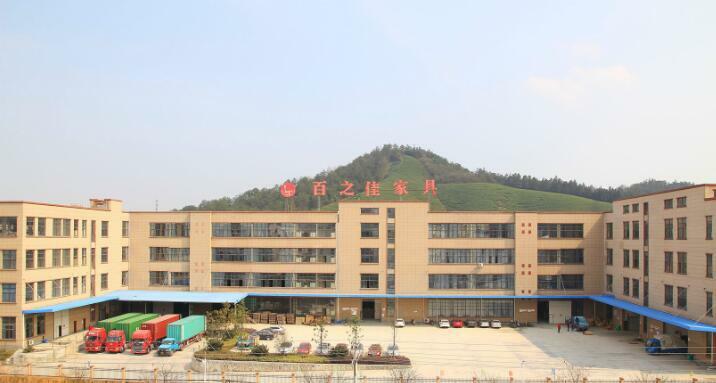 It was built in 1999, which is business with producing the all kinds of chairs professionally, such as office chair, sofa, bar stool , relaxation chair and dining chair. 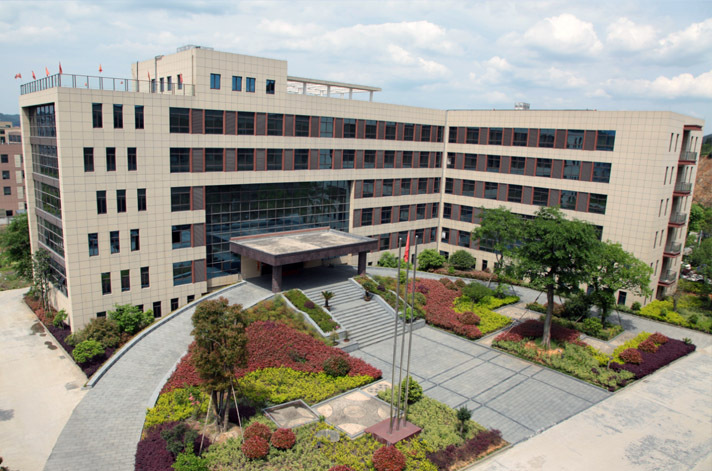 It occupies 80000 square meter, and owns about six hundred employees who of them is about 100 engineers. Meanwhile, we have the annul production capacity for 1.5 million chairs. It has been certified with ISO9001 and ISO14001 and some products have been passed the test of SGS and TUV and attained the ANSI/BIFIMA5.1 and EN1335 certificate. Also, we have CE/ROHS/UL certificate for our massage products. For about ten years development, it owns and trains many professional staff, so our products becomes more and more perfect, pursues the new concept for the modern chairs , more ergonomic and more personality continuously. At present our products have formed the nine series, high-back office chair, medium-back office chair, computer chair, meeting chair, relax chair, bar stool chair, public seating , student chair, and sofa. It has reached more about 500 styles. We have established the smooth unhindered sales network and service system and attained the national patent of some products through our continuous research for many years . We invest a lot of capital to develop new product and then guarantee the global market sales ratio. 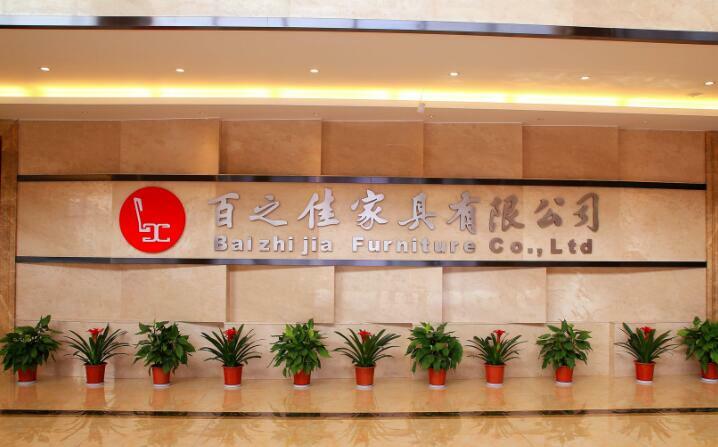 Meanwhile, we further strengthen cooperation with the global customers. By far, our products have been exported successfully to America, France, Belgium, Spain,Denmark, Germany, and Japan etc, nearly thirty countries and districts. More importantly, we strive to do pre-sales and after service well. As to the customer's suggestion and request, we try our best to do it well and then give the feedback on time and make every customer satisfaction. Our aim is that we guarantee 100% quality for every chair and share success joy with every customer. Our enterprise philosophy is the high quality, the customer first, and the innovation constant.